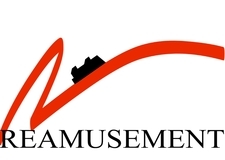 REAMUSEMENT is a company formed by three amusement industry professionals who have more than 70 years of combined park experience. Jack Falfas is a world-class operator in the amusement industry, Gary Gast is a well-respected maintenance and construction expert, and Randy Payne is President and CEO of Adena Corporation with construction and maintenance expertise. 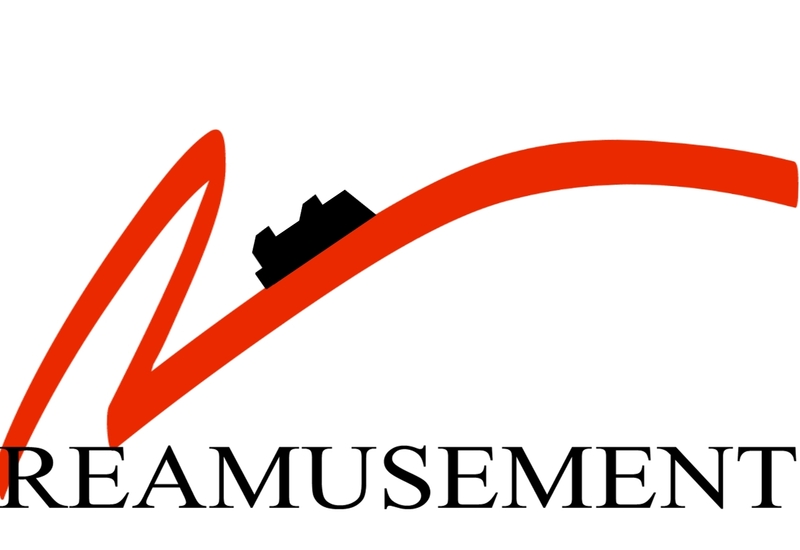 Our purpose is to deliver services to help the amusement industry with ongoing maintenance and storage. Are your workloads continuing to increase and staffing at a minimum? REAMUSEMENT is the quality choice for you. We will be your partner in completing maintenance “rehabs” or renovations. Amusement parks are forced to close rides and shows to carry out essential maintenance. REAMUSEMENT is here to assist you with these planned "rehabs” or renovations. Our goal is to provide quality maintenance of your trains, ride units, and structures to minimize the turnaround time to ensure your guests have the maximum entertainment experience. Ship your trains or ride units to our facility and we completely rebuild or “rehab” the equipment per your request. Our prices and costs are extremely competitive. All of the physical rebuilding will be done in the United States. Turnaround time is critical for your business and REAMUSEMENT is cognizant of your needs. Our goal is to have a rapid response time.